Select Size 8610: 3/4" 8611: 7/8" 8612: 1" 8613: 1 1/8" 8614: 1 1/4" 8615: 1 3/8" 8616: 1 1/2" (DISCONTINUED) 8617: 1 5/8" (DISCONTINUED) 8618: 1 3/4" (DISCONTINUED) 8619: 2"
The skin barrier on this pouch is Flextend which is an extended wear, synthetic skin barrier, which is designed to be the most resistant to discharge. 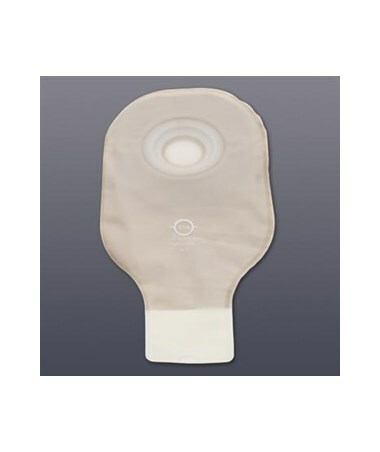 This poach features an integral convex barrier.Skin barriers with integral convexity are indicated for stomas that are flush, recessed or retracted. A tape border provides additional security to the attachment of the one-piece pouch skin barrier to the skin. This pouch is transparent and presized with a traditional clamp closing system. Purchase the Premier pouch right here online, just click on add to cart! 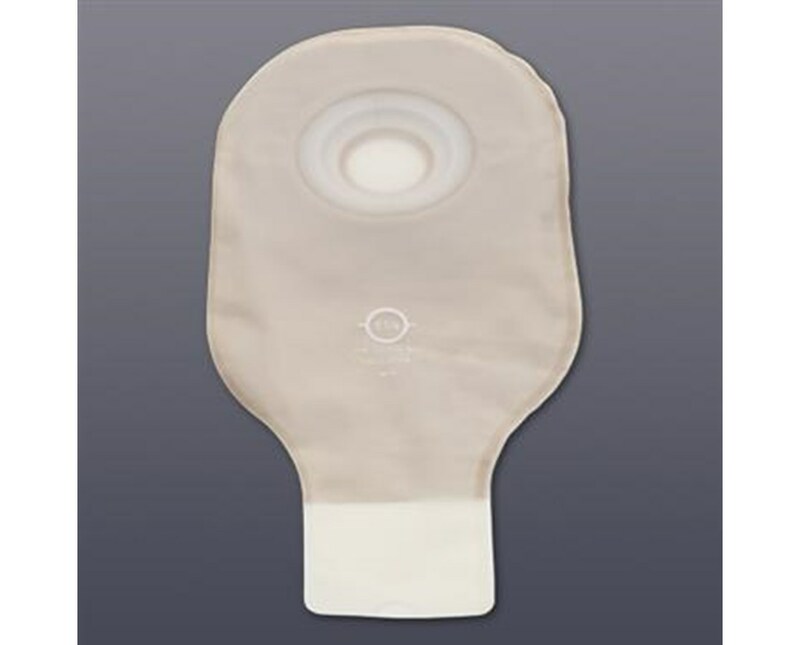 Comfort Wear Panel on the body side only, is a nonwoven plastic material that separates the pouch film from the skin.